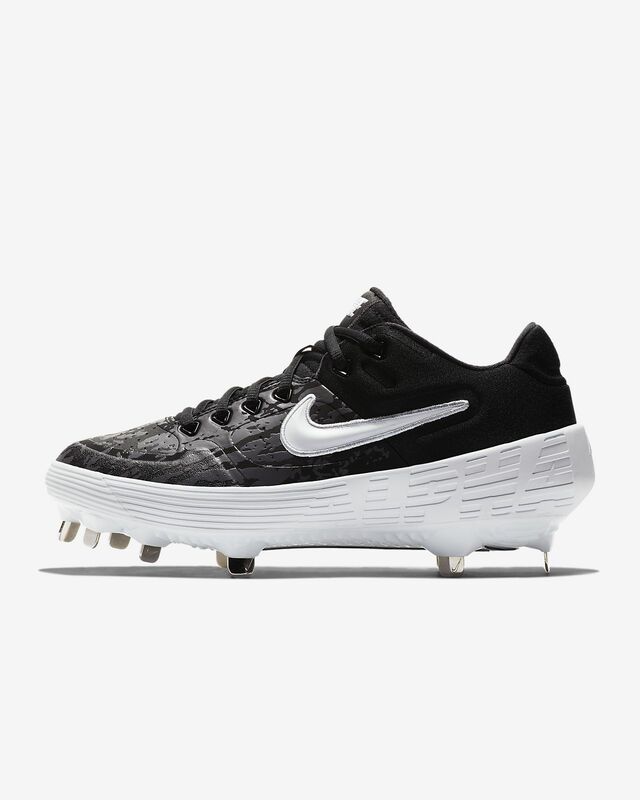 Built for containment and comfort on the field, the Nike Alpha Huarache Elite 2 Low features both a Nike Air and Zoom Air unit for optimal underfoot cushioning. Its 9-stud design gives you traction and stability, offering you the versatility needed to excel at every position. Textile and synthetic upper provides comfortable containment. I purchased this shoe a few weeks ago for my daughter. She looks the look and comfort of the shoe. I bought these for my daughter. She absolutely loves them!